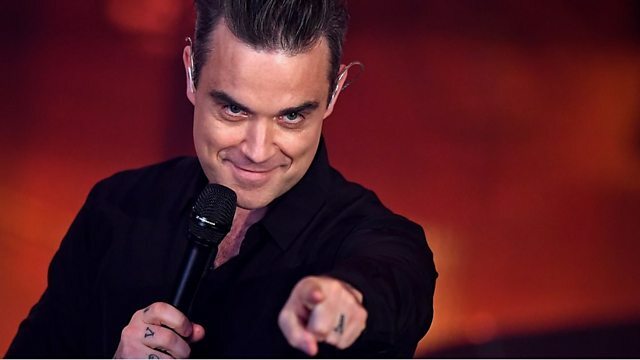 Concert tickets are being put directly onto resale ticketing websites at higher prices by Robbie Williams's management team, the our programme has found. Ie:music put tickets for Williams's 2017 tour on the Get Me In and Seatwave websites - in one case for £65 more, before fees, than a similar ticket on Ticketmaster. These are official tickets and not resale ones. Ie:music has not responded to requests for a comment. Ticketmaster, which owns Get Me In and Seatwave, said the tickets on the sites were "priced according to demand, in consultation with our clients, the event organisers". How do Trump and Obama compare?